Are you the owner of Haguenau Skatepark? 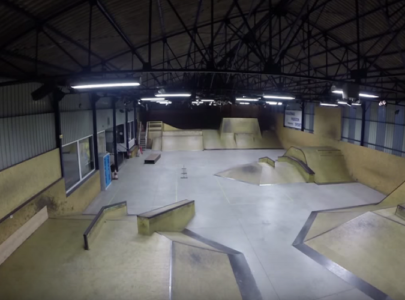 Haguenau Skatepark is an indoor skatepark located in Haguenau, France. The skatepark ramps are all made in wood. It features a bowl, a microphone, with next to the microphone a ledge followed by an inclined plane, curbs, bars high or low, stepping stones and a large table.